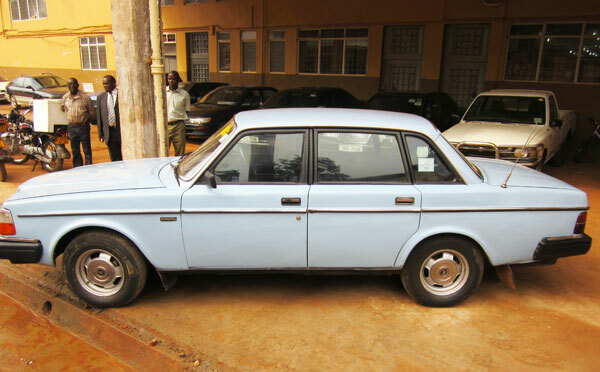 Wealthy businessman Joseph William Kiwanuka of Statewide Insurance Company (SWICO), the first privately owned insurance company in Uganda, is madly in love with his 1983 saloon Volvo. Even though he owns other plush cars, the investor favours his old Volvo. He talked to Polly Kamukama about it. You are a man of status. Why do you still drive that old car? You call it old? My friend, this car means the whole world to me; it is one of the best cars in the world. I have maintained it since 1984 and as you can see, it is still in good shape and can take on any other car in terms of speed and power. I actually still drive it to my village in Kyotera. Why does it have a new registration number? My daughters had for long threatened to give it away for scrap if I couldn't give it a makeover, including repainting and a new number plate. I think they were ashamed of it. The threats became more serious and on July 6, 1999, I bowed to their pressure and changed it from UXB 461 to the current one. I still miss my 'X'. What endears the car to you? Everything. I still get the same thrill I used to get when I first drove it 28 years ago: the comfort, the speed, the shape, the attention it attracts, everything. I had earlier read an article in a European magazine where the Volvo was named the best car in the world. The writer described it as 'the loving of the road'. I was mesmerized by the writer's elaborate description and I swore to myself that I would get it. Wasn't it expensive for you? 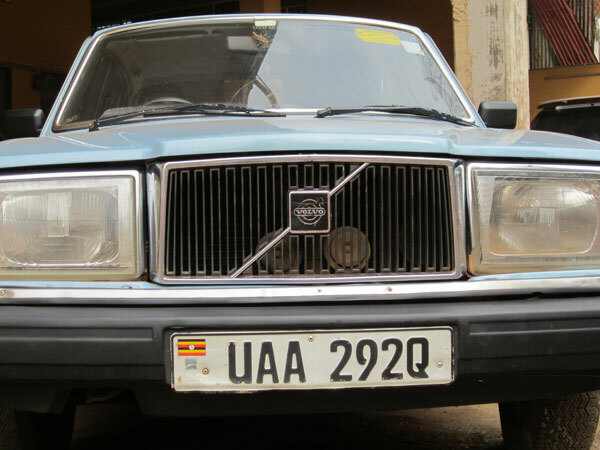 Sure, I bought it at $11, 500 (about Shs 3 million in 1984) minus tax which, of course, was a lot in those days. Actually, only a few Ugandans could afford it at the time. In fact, save for a few embassies, no one else had the Volvo. It was more expensive than a Benz. 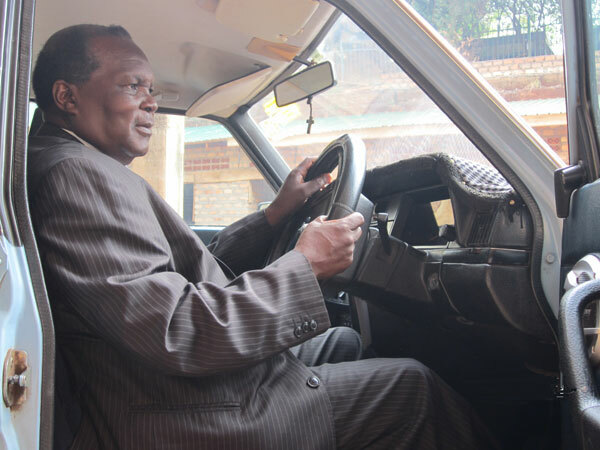 I got through collaboration with the Swedish embassy and the only African car dealer at the time, John Mutanda. Do you have any special memories of the car? Of course. This Volvo is like our family symbol. I cannot forget the day when we met a roadblock at Najjanankumbi during the Tito Okello reign. The soldiers were butchering everyone but they let us pass, thinking we were foreign dignitaries. My entire family was in the car. I remember when I bought it, people flocked to Ndeeba Parish church on Sundays to catch a glimpse of it. They would then boast that they pray with an ambassador. I also used to take my kids to school in it and all the parents would stare in amazement. I only have fond memories of my Volvo. Yes, I have always been a man of cars. Before the Volvo, I had three Fiats and a Corona Estate. Now I want to drive a Lexus because it is respectable and very powerful. Any regrets about the Volvo? Some of my family members hate it. I think they feel it demeans them. Getting spare parts is also a big hassle; I have to shop for tyres in advance every time I travel abroad. Save for that, my Volvo is still in excellent shape. Its engine has never knocked. Would you ever sell it off? I will take that as a joke.